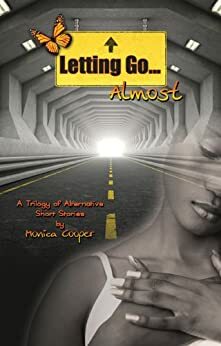 Letting Go...Almost - Kindle edition by Monica Cooper. Literature & Fiction Kindle eBooks @ Amazon.com. Letting Go... Almost is a trilogy of alternative short stories. A compilation of short stories with lesbian main characters. That alone made it a must read for me. I have to say that I was not disappointed with the stories written by Author Cooper. Each story had its unique plot and showed the author's ability to be creative and versatile. I look forward to reading more by this author. I loved every story in this book. Well written as each story kept my attention. I really enjoyed this book. I will be reading it again.